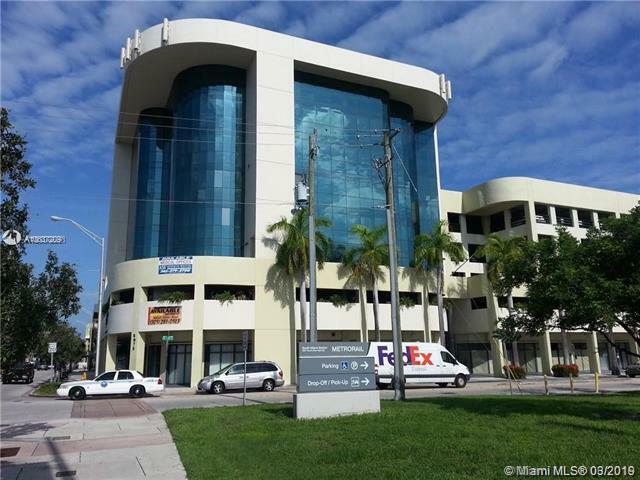 Suburban South Miami is an excellent city for business. It’s equipped with a rich business district in the center. This district makes job commuting easy, as it is serviced by the Miami Metrorail. This way, you can live in a different part of the city and still get to work on time. Also, a city of this size (as of 2011, the population was 11,932) provides ample opportunities for advertising, pulling together a workforce, marketing, etc. Miami is a large shipping center, so shipping is relatively easy. Retail is a major business in South Miami. At one point, the Holsum Bakery had a large, nine-acre site, but it is now defunct. Other businesses have occupied that same site. A failed attempt at rejuvenation, the Bakery Center, was an enormous building that never had enough small businesses to fill the sites. A new mall, called the Shops at Sunset Place, was opened in the 1990s, and it has been very successful. Modeled after an open-air Mediterranean community, this mall features food places, a sidewalk crepe store, AMC Theatres, Victoria’s Secret, Urban Outfitters, and more. There is plenty of room for expansion, though, so if you are at all inclined to build, start, or expand a business, this city provides you with an excellent opportunity to do so. 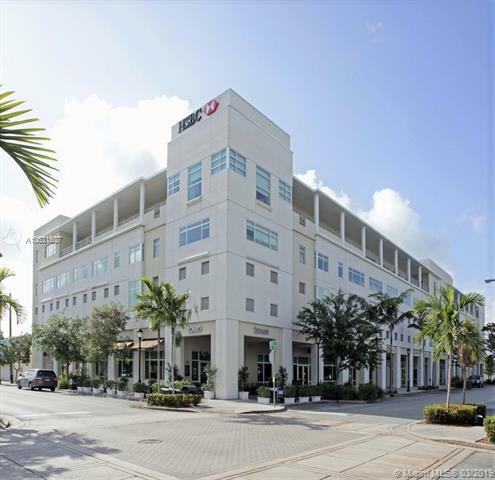 South Miami has a great downtown that’s good whether you want to add a business venture or just enjoy a night out. Many restaurants offer live music, unique cuisine, and more. Also, the city has many parks. One is a natural area with friendly ducks. Others have playing fields, tennis courts, etc. It’s a great city for staying in shape.